If you are visiting KYAL in person, we are located at 2448 E. 81st in Cityplex Towers on the 55th Floor. There is guest parking as well as handicap parking on the front row of the north parking lot, or in the outer east/west lots. When you enter the lobby, use the interactive touch screen map near the elevators to determine which elevators to take, or simply take the first bank, marked Floors 31-60, to the 55th floor. As a commercial radio station The Sports Animal on 97.1 FM welcomes advertisers to promote their businesses on the air. If you’re interested in growing your business by having a presence on The Sports Animal please email us and we’ll get back to within 24 hours or on Monday if it’s the weekend. Please email General Sales Manager, Mark James, at Mark.James@SMGOK.com. If you have a question or comment regarding programming, please email Kevin Ward at . 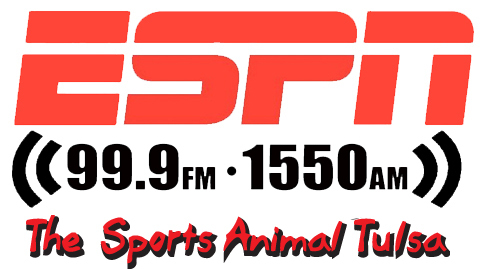 The Sports Animal on 97.1 FM is a locally-owned radio station which also owns KITO 96.1fm The Sports Animal “Grand Lake” and KXOJ 94.1 FM along with KMYZ FM The Edge and KTSO FM Totally Awesome 80’s. Advertising is available on all of these stations as well. 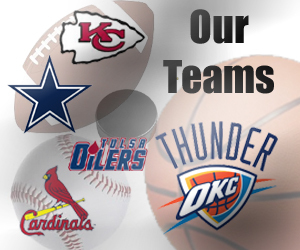 If you prefer you can reach us by phone 8am-5pm M-F at 918-492-2660. For EEOC Documentation, click here. For FCC Documentation, click here. Persons with disabilities with issues related to the content of the public file may contact Deborah Cox at (918) 492-2660. Click here to find out more about advertising on The Sports Animal.